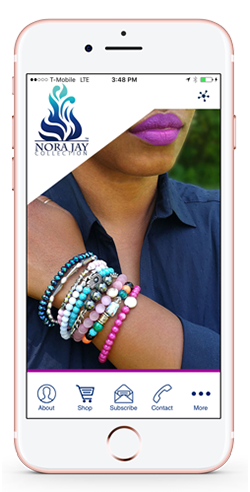 I'm the Founder, CEO, and Creative Directer of my jewelry Line called Nora Jay Collection. Established in February of 2016. 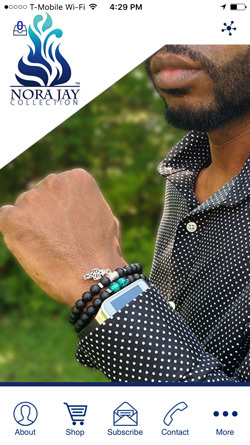 I started selling my collection at various vendor events in Ohio, then later decided to take a leap of faith to open my first online business. I deem myself as a super mom first and self made entrepreneur. The love for style, fashion and modesty has inspired my charming collection. I am consciously driven by my beautiful children to accessorize every beautiful queen and Successorize classic gents. My favorite mantra: Build your own empire or become a part of building some one else's! 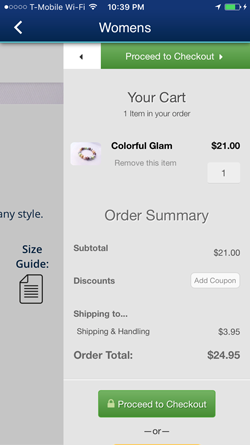 Mobile App SolutionZ Has given my business an outstanding platform to connect with people world wide! 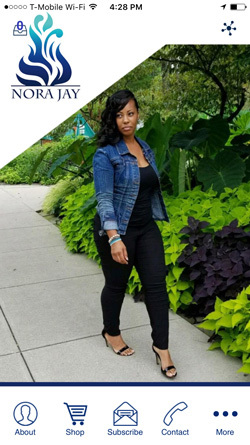 I am able to personalize my brand, grow my business community and send notifications within minutes. Lem Jenkins is an exceptional guy to work with.